I arrived at his homestead on the South Coast and was greeted by a small swarm of little dogs (This is home to no less than SEVEN four legged children) and big Landrovers. No need to ask the obvious question about his passions – and then the third emerged – Scott’s beautiful wife Renette. And that is what struck me about Scott – the clear evidence of a life filled and overflowing with passion. Although the walls of his home were humble they barely managed to contain the wealth of life’s true riches – his many travelling treasures, artworks, musical instruments, memorabilia of his many escapades – including when he was the lead in a rock band !! 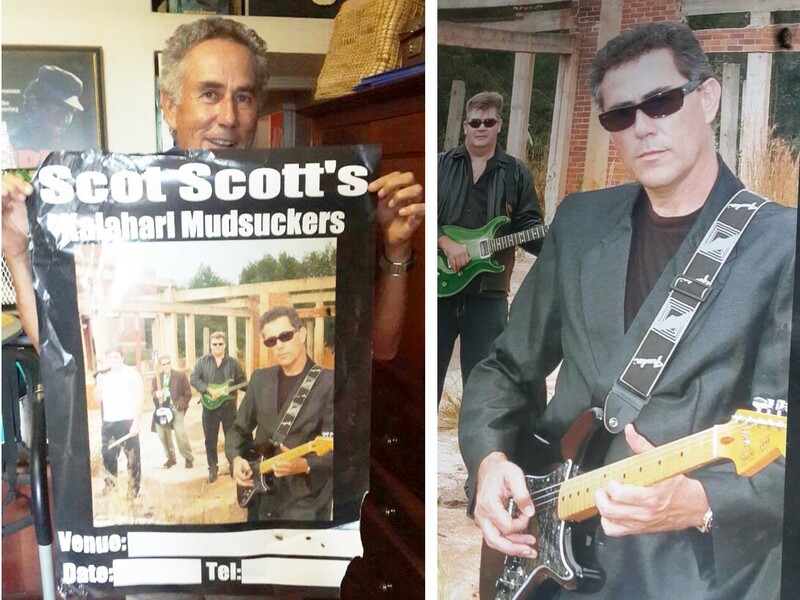 Bet few of you knew THAT about Scott … how would we ever get to the interview about FARMING SUGARCANE ?? Scot is farming 110 hectares of cane. And no, he doesn’t farm bananas anymore. For a few reasons: 1. This crop is highly susceptible to theft and it simply got to a point where it wasn’t worth it. Scot’s farm is on a main road; the foot traffic is substantial, which is great for Renette’s livestock business (she sells live goats) but not so great for the vulnerable bananas. 2. It’s a thirsty crop and, unless you are irrigating, dry-farming them is challenging. Scot grew up on a farm in the Northwest province. In this conservative setting, his love of the Arts was not celebrated, in fact, it was viewed dubiously – which made him rethink his own focus on it, and he decided law would be a “more acceptable” option. After completing his military service, he enrolled at Tukkies but only did 2 years (yes – has does have a niggling regret at not having completed the degree) but – the dramatic urge was simply too strong and Scot left Tukkies Law department to study Drama at Pretoria Tech. While there, Scot’s dad passed away in 1982 at the age of 50. Being one of only two siblings; Scot has a sister, he had to return to their family farm to support his mom. 1983 saw the entire country endure a crippling drought and it was enough to make Scot’s mom realize that she was still young enough to follow her own dreams and that farming was not what she wanted to do. She sold the farm and moved to town. Which left Scot farmless but did allow him the opportunity to refocus on his own dreams – he simply picked up at Drama School and began his career. He spent 15 years with MNet – continuity presenting, exploring Africa, hosting publicity events, judging Miss South Africa – he was the “face of MNet” for a long time. Scot has also been involved in Property Development, and restaurants (owned a Spur franchise) – he has even had front row seats at an American space shuttle launch !! Eventually, in 2002, Scot felt the urge to farm again. He searched intensely for 18 months – from Pongola to Port Edward. Many factors went into choosing Burleigh as the place to sink his roots – it’s prime placement: remember that main road proximity that made banana farming less than ideal ? Well – the flip side is that this farm has options, enhanced by being on a main road, in close proximity to suburbia. It was also affordable – remember, although Scot came from farming stock, he had to start this operation from scratch – no inherited farm here. Making a living off a farm, without having the luxury of having inherited the farm, is a challenge few of us can rise to. This farm worked for Scot and the financial parameters he had. Being able to understand more about how Scot ended up here, and quell my curiosity, helped to regain focus on the objectives of SugarBytes: what made him one of our countries most successful sugarcane farmers? Scot spends about 90% of his day in his fields and it shows in the pristine crop. How had he coped with the drought? Faith. Pardon ? Really – religion ? Scot says a farmer without faith should pack up. Net sô. You HAVE to have FAITH – there’s no farming without it. Scot also says that the South Coast has had a milder drought than other areas. Rainfall figures themselves won’t give you the true story as it depends on HOW that rain falls and WHEN that rain falls. 250mm in one night does more harm than good and can be disastrous. 250mm spread over a whole month is an entirely different story. Similarly, 250mm in winter is not helpful. So, the South Coast enjoyed a “gentler” drought in that the rain that did fall, fell timeously and gently – making a substantial difference. But, what did Scot do that made him come out tops ? He confesses to always competing with himself, and living by a theory he heard many years ago: “The best fertilizer on a farm are the footprints of the farmer.” He does realize that he is better able to implement his strategy because of his farm’s relatively small size but he sincerely believes in being integrally involved in every stage of his cane’s development. He spends almost 90% of his time in the field. There is no induna – he is there – fertilizing, spraying, cleaning. Partly because he has not been able to find someone on whom he can rely, and partly because he believes in personally making sure that the farming is done properly. 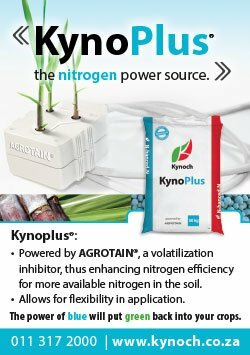 Is the right amount of fertilizer being applied, where and when it should be for example ? How else can you tell, besides being there when the application takes place. 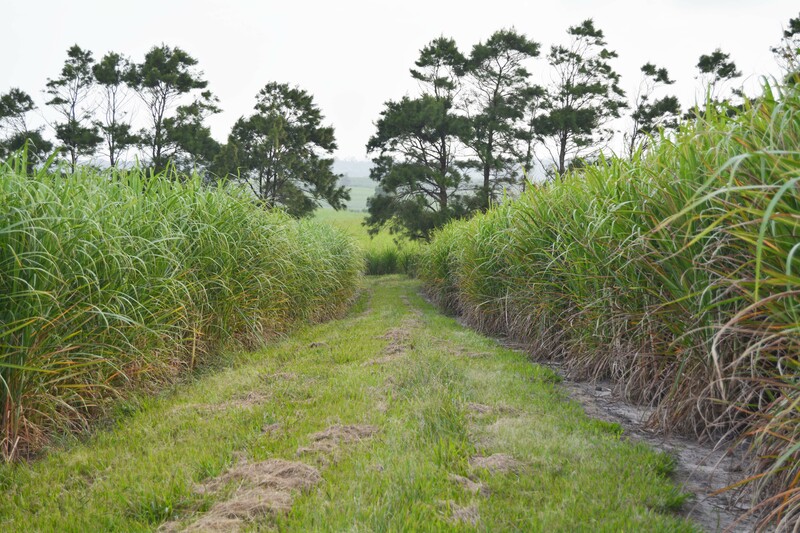 Scot believes there is so much that you can do to improve your returns on cane: it starts from before you plant (getting accurate soil analysis done and treating the field accordingly) and further opportunities present at every stage. 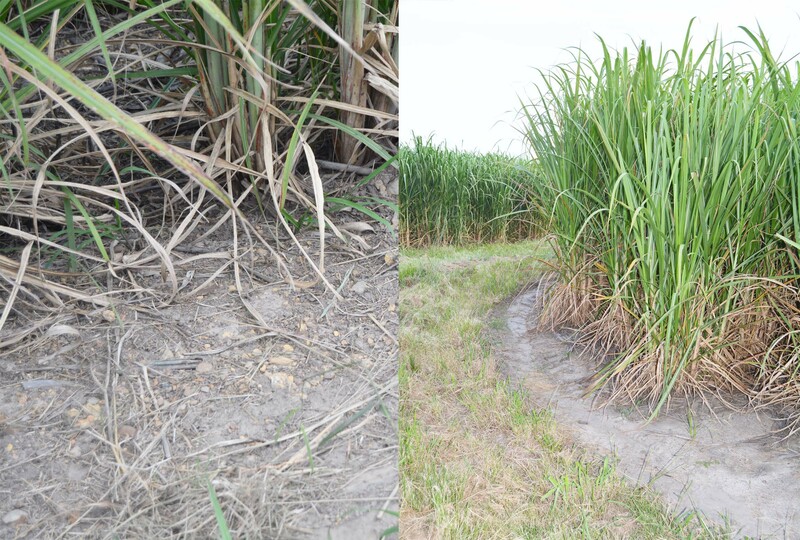 There is no heat treatment plant on the South Coast, making seed cane a bit more of a mine field. And then there’s the baby plant – Scot is not fond of herbicides – he uses the softest options available and doesn’t follow a programme. Yup – inconceivable to most but Scot believes that this may be a reason for much of his success: he observes the environment and tailors his farming to it. If there’s no rain and weeds aren’t germinating – don’t spray. If the Coral trees are flowering two months earlier than usual – why ? If the ants are migrating at an unusual time – why ? If we would only take notice, nature is constantly sending us directions on how to farm successfully. It’s like a whole news channel that so many of us don’t even tune in to, but, when Scot showed me, I could quite believe how much we are missing. And – IT’S FREE ! Free directions from Mother Nature herself. Almost ludicrous to think that so many of us take no notice at all. Scot bursts out laughing because he knows that most people think he’s smoking pot. But – I assure you – he’s not. He confesses that he is still learning exactly how to interpret the messages nature sends us but he strongly believes it’s imperative to know why a tree has lost its leaves prematurely or why insects start behaving erratically and use that information to improve your farming. Nature is always giving forecasts – we just aren’t tuned in. If we were, we could waste less, prepare better and succeed more. But then, Scot has had to find ways to perform better than the average farmer right from the beginning: his farm had a rough patch before he bought it: a failed sale which saw it neglected for a long time. This started him off on the back foot and he’s had to be clever ever since. He believes in trying everything – “it’s how you learn”, he says, with another hearty laugh. He’s tried trashing … for 3 years … and yields fell. He knows the experts recommend a minimum of 5 years but it was not working for him … and therein lies the essence of what he is trying to teach other farmers: try things – if it works for you, pursue it, if it doesn’t, be flexible enough to change tack before you do too much damage to the operation. Because of the relatively small size of Scot’s business, he focuses intently on quality – a 30T load of bad cane can bring in R9000, but the same load has the potential to earn R18000 or more. This is important when your tonnage is limited by your hectares. You have to take care of every stage – to maximize the QUALITY. So – what else does he do that we can learn from ? Dwyka soils look like they’ll make better roads than plant beds. Once a field has been planted, not a single vehicle accesses it in the lifespan of that field. He realizes that that is easier to accomplish on a small farm but it’s still a reason behind his achievements. He does everything by hand. He has small fields and all the cane is stacked on the roads. His fields will not see a vehicle for 7 to 10 years – some longer: there’s one field that still has the same cane from when he bought the farm and it’s still producing well ! If it’s not broken – don’t fix it. And, this interview is a lot like Scot’s career path – a windy, wonderful adventure – and we find our way back to the topic of trashing: Scot emphasizes the fact that he does not say trashing is not right for everyone: it depends on your farm. He took his staff across to a farm that excelled under a trashing programme. 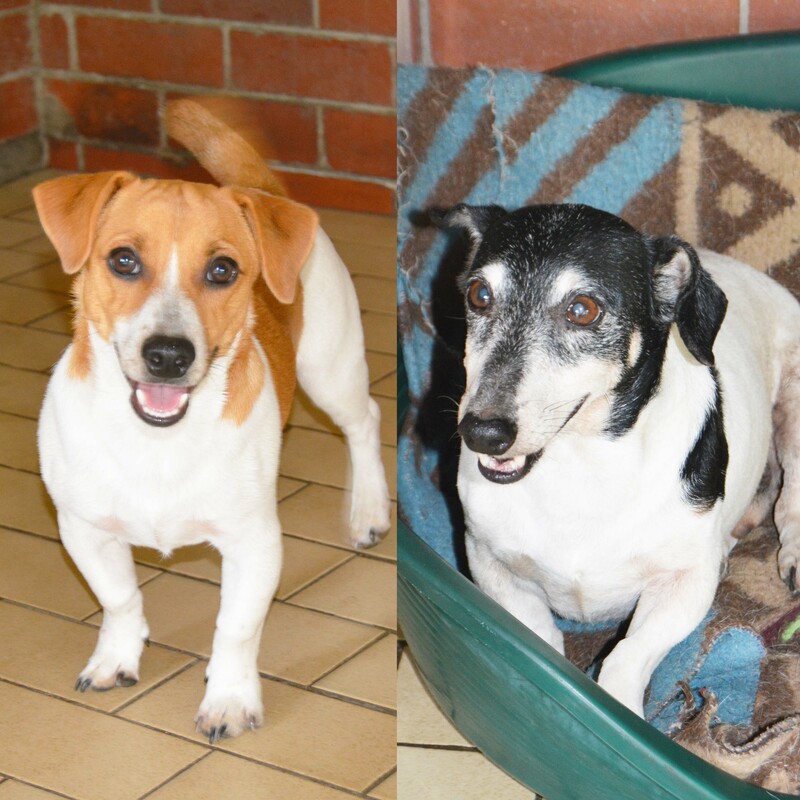 Together they learnt the art and took the specifics back to Burleigh. Sandy soils tend to flourish under the regime. Clay soils, like those found on Burleigh, don’t do so well. The cane variety also plays a part. In his experience, N21 does not like to be trashed at all. Trash blanket thickness is also a key element of the success. The weather plays a role. Each farm is unique. The advice Scott wants to drive home here is that you do what is right for YOUR farm. You won’t know what this is unless you experiment and stay close enough to the experiment that you understand the outcomes so that you can use them to learn even more from the next experiment. It never ends. You can ALWAYS improve. And – don’t assume anything. Investigate everything. Usually, valleys are far more fertile than hilltops, but not on Scot’s farm. Here, the hilltops are better than the valleys. Scott has no idea why – maybe historical neglect of the valleys – who knows. His point is – spend time listening to your OWN farm. Take advice from others but put it to the test of YOUR farm and monitor the outcomes. This is not a concept unique to farming. ALL businesses can heed this advice: know the inside-outs of your own operation and drive that distinctive beast to success. Whew – the passion Scot has for individuality is inspiring and so wise. I tend to be a non-conformist myself, but still found so much inspiration from this man who has thrived so profoundly in an industry he is relatively new in. Another practice Scot prefers is to burn only enough for one day. He prefers burning every day to running big burns. He also does not do hot burns. Cool, dewy burns are more his style. Scot also emphasized the topping of cane as critically important for anyone wanting to maximize their quality – which affects payment. Most farmers allow cutters to top cut on the floor as it’s much easier. But – easy is not always best. He cuts vertical cane so that the correct node is clear. This practice takes effort, convincing, monitoring and a firm hand with the cutters but he honestly believes it’s worth the battle. The staff who won’t cooperate, soon get tired of Scot’s consistent insistence and leave. The result is that he has a well-trained labour force who enjoy the fruit of his successful farming operation and skilled expertise. In 2008 he tried the organic route. A company from upcountry promoted their product in the area but, after one season, he abandoned the product as his yields dropped significantly and he put bit down to the fertilizer. He concedes that perhaps, if he had significantly increased the amount applied (like 10 times the recommended dosage) and continued for a few years, it may have turned the corner but he chose instead to revert to what he knew worked. But – back to what does work for him: he has moved away from urea-based fertilisers and now goes for LAN products. This way, if it doesn’t rain for a few days after application, he knows it wouldn’t all have volatilized. He imagines it might well be different for farmers using mechanized applications where they work the product into the soil in the application process but for him, following a manual, hand application on the surface, LAN is best, despite the higher price tag. He also found that urea made his soil too acidic. Knapsack vs wheel-barrow. There are many methods to hand apply fertilizer and Scott uses them both depending on the gradient of the field. Wheelbarrows are far more accurate because the wheel speed determines the application so the speed of the person handling the equipment does not matter but with a knapsack, the responsibility of accurate dosage reverts to the operator who might be running or sauntering, affecting the amount of product being applied. So, although the knapsack is far more comfortable and therefore preferred by labour – Scott prefers the wheelbarrow for its accuracy. Obviously, in certain gradients, wheelbarrows are not feasible and knapsack application is required. 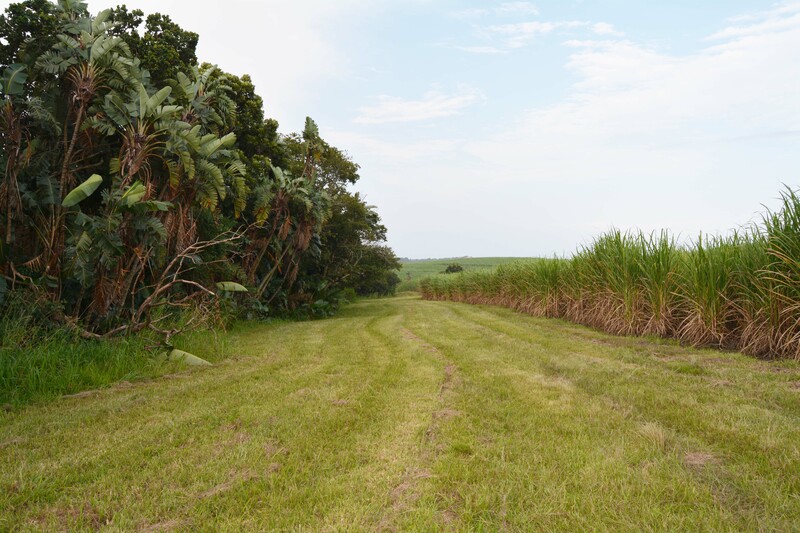 Again – we see the detailed emphasis on doing the right thing for the cane plant. 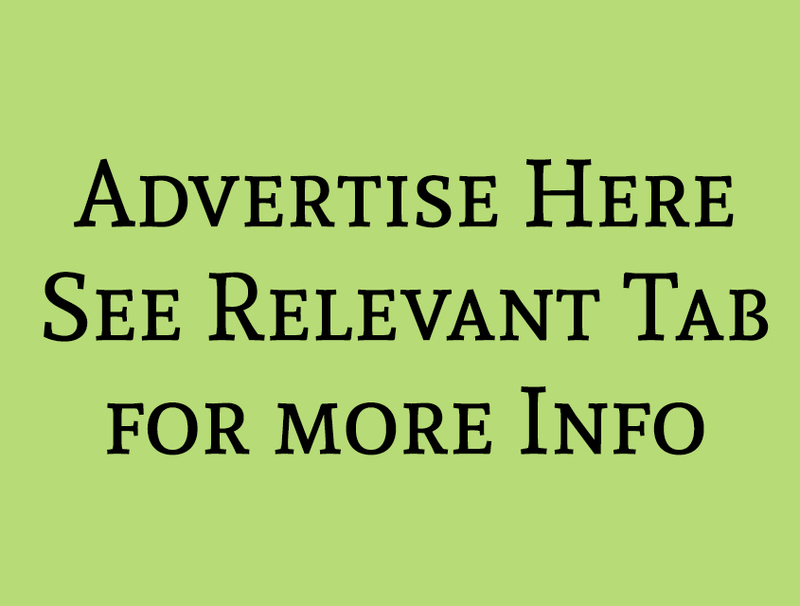 It also makes financial sense – you apply what’s needed – no more, no less. 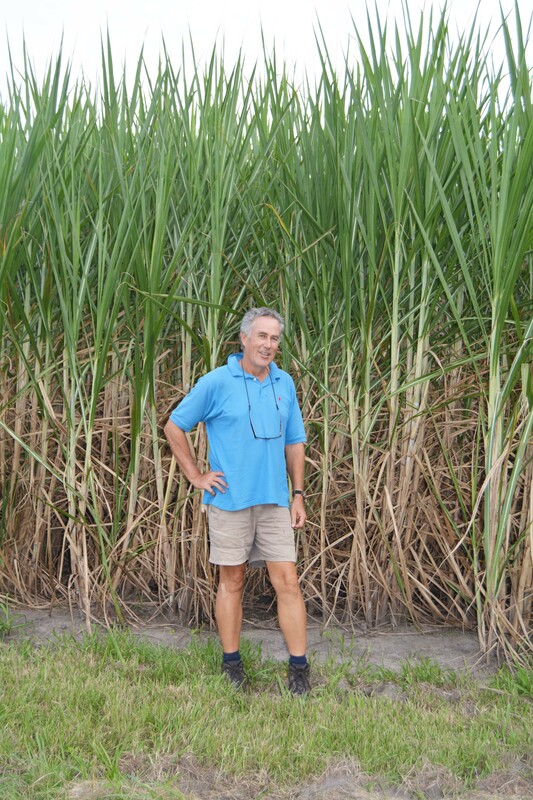 It’s no wonder we found Scot among the Top 25 sugar cane farmers in South Africa. Eldana is very real, especially being this close to the coast. Thrips too – Scot believes this little insect does more damage than we realize, especially during a dry spell. In his experience, varieties N21, N39 and N47, with their more open leaves, are more susceptible that other varieties. Rain seems to chase the Thrips … and the Eldana. Scot has never had to spray as his counts have never necessitated it. He believes this is a result of him looking after his cane so closely. Happy cane is more resistant. 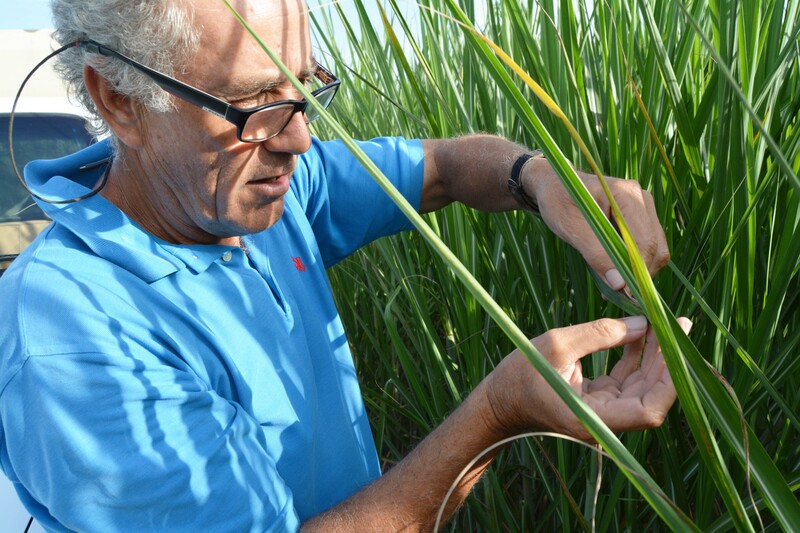 Scot thinks that weeds affect cane more than we think. A field full of weeds, going into a dry spell, will be robbed of available moisture by the thirsty, aggressive weeds, leaving it vulnerable and attractive to pests. But, a healthy, weed-free field will be uncompromised and thriving and far less attractive to pests. It’s all far easier said than done and Scot concedes that his level of attention to detail is simply not everyone’s cup of tea. Another reason why he is reluctant to spray unless absolutely necessary is because of the impact it has on the rest of the environment – the bees, ladybirds, grasshoppers, both now and in the future. His passion for conservation of our fragile ecosystems is intense – if only there were more like him. When it comes to herbicides Scot uses only the gentlest chemicals and mix it all himself. Scot is a self-confessed petrol-head, which I had figured out by the impressive fleet of Landrovers that welcomed me. Translated into his farming environment, does this mean he is as brand loyal in his choice of tractors ? Not at all – he runs a fleet that includes John Deere, Masey and Ford. It seems agents have not managed to convince this farmer that their service justifies their rates – but, there’s still hope for our agricultural agents as his poor experiences come from his ownership of a Lancia, back a few years … his was a right-hand drive and one of only 12 in the country. His beloved car threw a bearing in the gearbox. The agents quoted R 37 000 for the part alone plus about R10 000 – 12 000 labour to fit the new part. Unhappy with this, Scot contacted a supplier in England – the gearbox arrived within in 2 days, he had it installed by “not the agents” and the total cost was R 12 600. I guess we have to concede that that alone would make us all dubious … anyway – since then Scott has handled his own fleet maintenance, calling on specialists when required – which he believes is the smartest way of doing it. Being a “petrol-head” helps as he is naturally inclined to mechanics, but it is food for thought for any farmer battling to swallow fleet costs. Only about 25 permanents. In-season the force is supplemented by about 10 – 12 additional tog. As far as advice for other farmers, Scot finds it difficult as each farm, farmer and specific labourers are so unique. Labour productivity is always a challenge and Scott hasn’t found the solution to his challenges in this arena yet. Five months after Scot took occupation of his farm, a claim on his land was gazetted, along with 44 other neighbouring farms. There were numerous meetings but it went quiet and Scott, being the ‘new kid on the block’, left it to the more experienced farmers. Three years later, once he had some experience under his belt, he brought up the issue and discovered that there had been no progress. Scot’s nature is such that he tackles issues head-on and gets it done so he took up the cause, employed an anthropologist and lawyer and opposed the claim. Thankfully, it was successfully disputed and they all continue without that weight on their shoulders. But Scot warns that apathy is so dangerous and one of the greatest challenges our country faces. Our general tendency to also avoid saying EXACTLY what we mean also frustrates this straight-talking leader. Scot concedes that his ways may ruffle feathers but insists that they are far more effective in dealing with issues conclusively – and people always know where they stand. I must confess that being in his open and honest world was refreshing – I wish more people could be as transparent and strong. The clarity was energizing and inspirational. Without them, you will not excel at anything in life. He also has an interesting perspective on working hard vs working smart … many of us are taught to always look for the smart ways to do things so as to avoid unnecessary hard work. Scot insists that there are no shortcuts – hard work is the only way to achieve. The Academic world and the Practical world are poles apart – Scot prefers to live in the Applied world (taking academics to the field and putting it into play). Cars and Music – Scot plays 5 different instruments: piano (which he started at 6 years old), ukulele, guitar, drums and banjo. One entire closet is dedicated to housing his instruments ! Have Faith and live it. Don’t expect your faith to make it easy though. Hard work is essential. Be in the field – know your fields. You cannot farm from a distance or from behind a computer. Be willing to learn from others – as South Africans we sometimes tend to berate others when they are excelling, rather than enjoy their time in the spotlight and learn what you can from them. 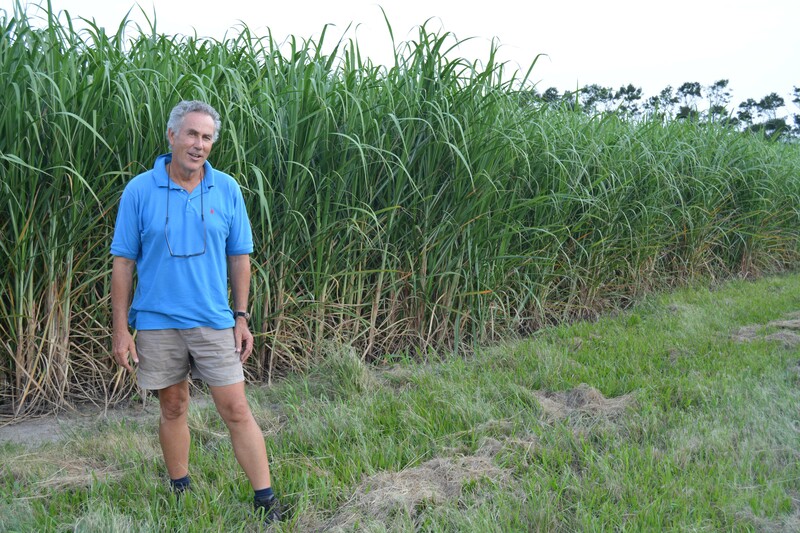 Sugarcane is fairly forgiving and not difficult to farm but it also offers so many opportunities to make substantial improvements – by staying close to your crop, you can spot these opportunities, turn them to your favour and – voila – you start winning ! Nothing is easy though – nothing but hard work will bring success. And, all too soon, my time on Burleigh was up. I left feeling like I had had a rare privilege and was grateful to have had a peek into such a rich and colourful life. I hope I have managed to convey some of Scot’s secrets to success and that many of you take at least one lesson and apply it to your operations. Thank you, Scot and Renette, for welcoming me so warmly into your rich and beautiful home and for investing the time to enlighten other sugar cane farmers as to the ‘secrets’ of your success. Your hospitality was appreciated, your wisdom valued.